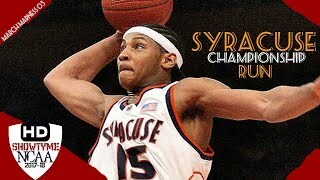 Led By freshmen Carmelo Anthony and Gerry McNamerra, The Orange won Boehim's first title. 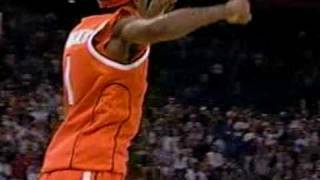 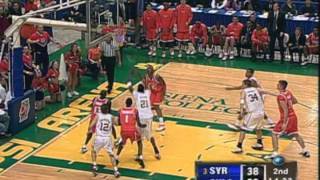 2003 National Championship between Syracuse Orangemen and Kansas Jayhawks on 04/07/2003. 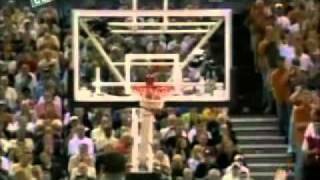 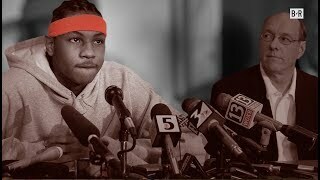 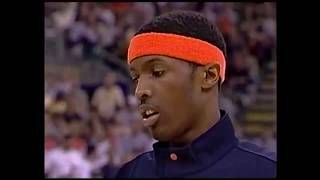 Carmelo Anthony Full Highlights vs Auburn 28.03.2003 -18 Pts ALL IN 2ND HALF! 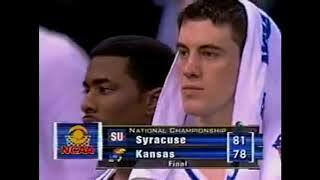 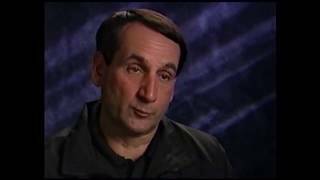 2003 NCAA West Regional Sweet 16 matchup between Duke and Kansas 03/27/2003.